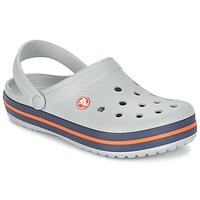 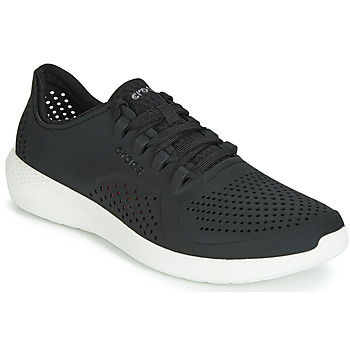 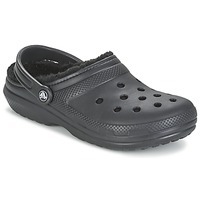 CROCS men Shoes - CROCS - Free delivery with Spartoo UK ! 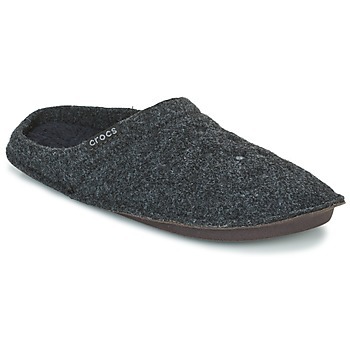 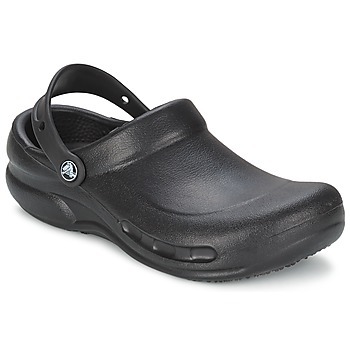 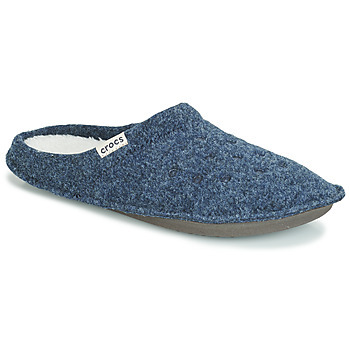 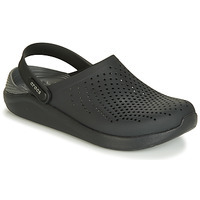 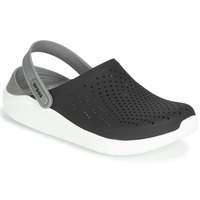 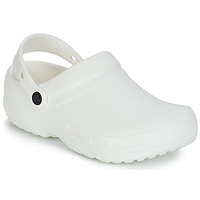 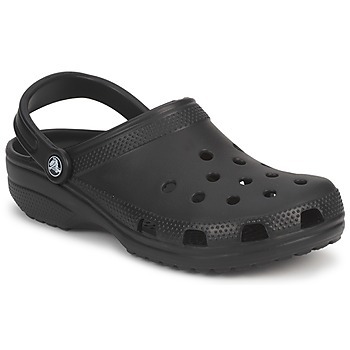 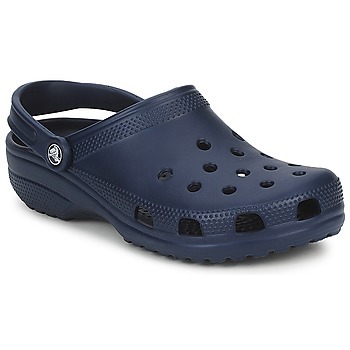 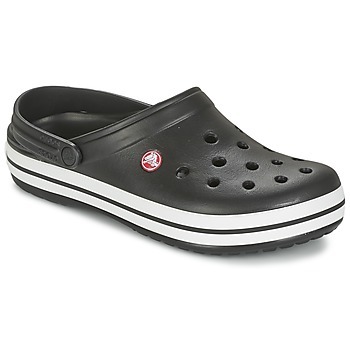 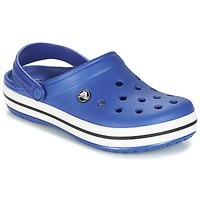 Because clogs are an essential item in a man's wardrobe, the men's shoes from Crocs on Spartoo UK are extremely popular. 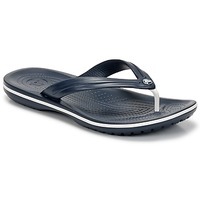 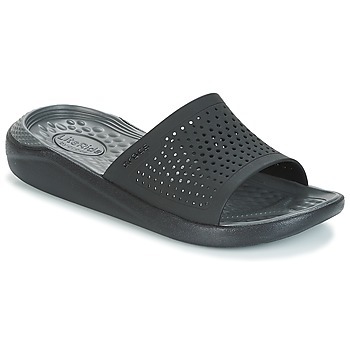 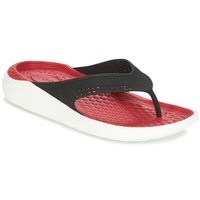 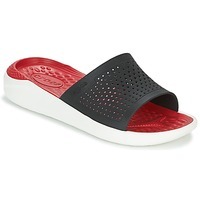 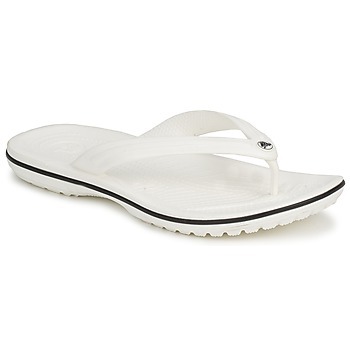 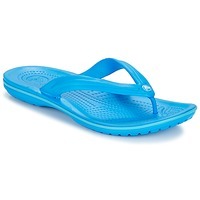 But Crocs also has flip flops and sandals that are also highly sought after in the summer season. 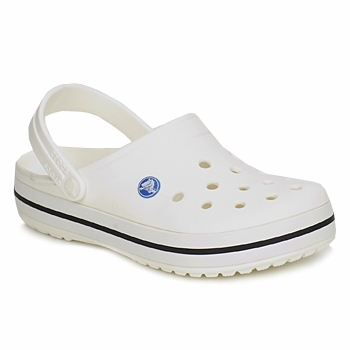 Crocs are known for having amazing comfort, and are worn by many people who work on their feet all day. 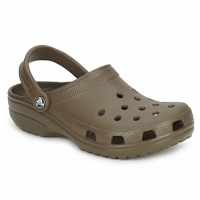 But not just! 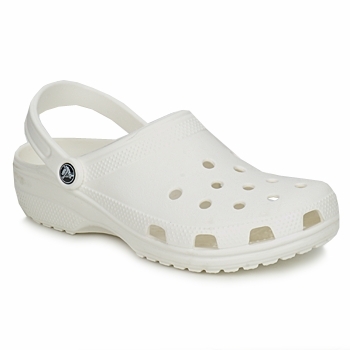 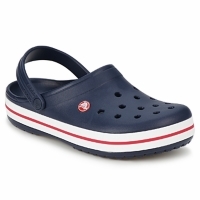 They are also popular with people who live near the water or who enjoy activities around water, because of the unique design and material of Crocs shoes. Crocs shoes are made with patented anti-bacterial material. The brand has set itself apart from other designer shoe brands like Birkenstock and Geox because of the quality of their materials. You can buy Crocs online in a rainbow of colours that will go with any casual outfit, from cotton trousers to shorts to jeans. Take them in your bag for a moment of relaxation on a business trip, or a fun outing with the kids! 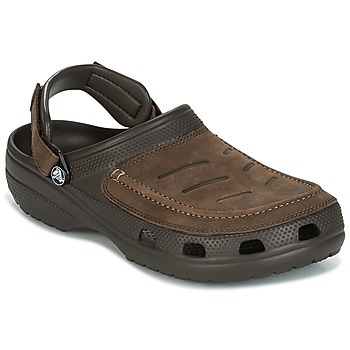 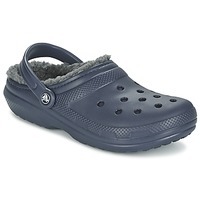 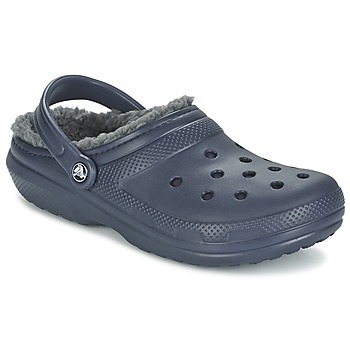 Besides the famous clogs, Crocs also have a wide range of men's shoes and snow boots. 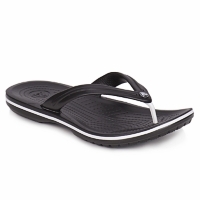 And to make them affordable for every budget, Spartoo regularly has shoes on sale when you log in to our website. Get great deals and free delivery on shoes for the whole family from Crocs and all your favourite leading brands on Spartoo UK.